Windows 7 Final Remix (Nov 2016) x64 by Animeware ~ Apps2Portable | Free Portable Apps for PC ! 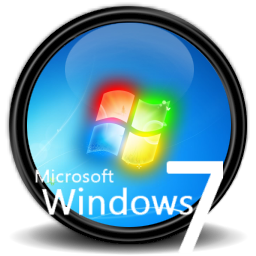 Windows 7 is so familiar and easy to use, you’ll feel like an expert. The Start Menu is back in an expanded form, plus we’ll bring over your pinned apps and favorites so they’re ready and waiting for you.